We are marking the return of ‘Pet of the Month’ by visiting a furry resident at the original Fizzy building – Fizzy Canning Town, which became officially pet-friendly last year. 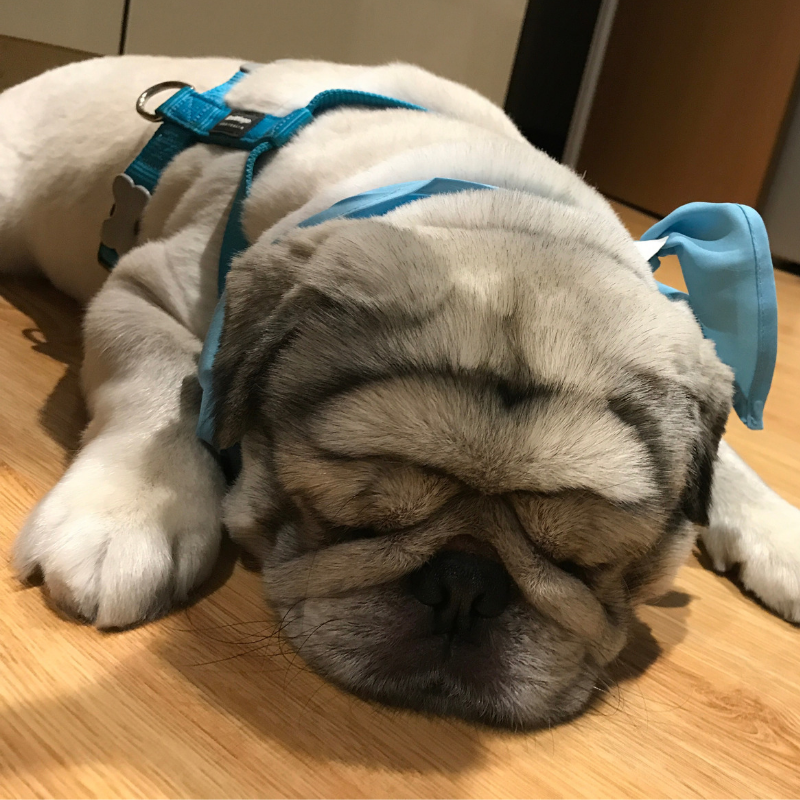 Introducing Gandalf – this cute 2 years old pug moved to London with his parents a couple of years ago and found a home at Fizzy Stepney Green, where BOB Serina used to work. Serina is now BOB at Fizzy Canning Town, and Gandalf has followed her over – seeing Gandalf is Serina’s highlight of the day! Gandalf has an unusual look for a pug. Parents Gus and Dianna decided to do a doggy DNA test to see what was going on and they found out he has some Pekingese in him. It explains his look and coat as pugs are normally short haired! Fizzy has pet-friendly flats for rent in seven locations across London. Get in touch with us to arrange a viewing for your next home with your pets!